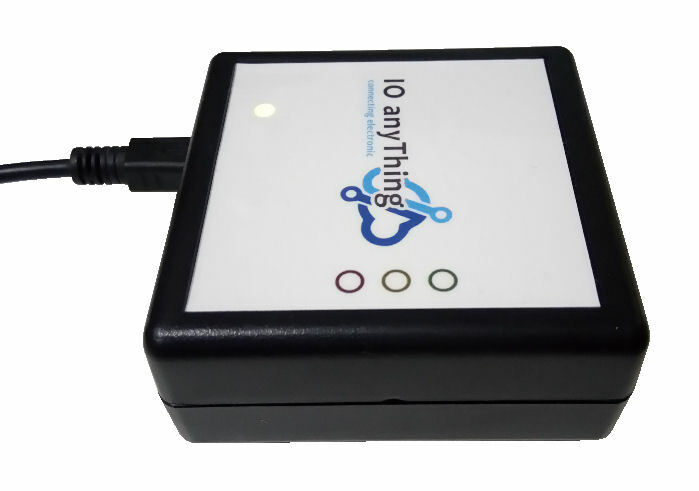 This is a CAN Number Reader [PIC-126] device for the reading of the CEPAS Card (Ez-Link, NetsFlashPay) used in Singapore transportation payment system. This reader is connected via a USB cable to your computer, laptop, or tablet device. To read the CAN number of a CEPAS card (EZ-Link or NETS FlashPay), simply tap on top of the reader. A beep will sound, and the light indicator will flash to indicate CAN number read. The CAN number read from the CEPAS card will be read and instantly typed out onto your application like a keyboard. A spreadsheet (Microsoft Excel or OpenOffice Calc) can be opened up. The CAN number reader simply capture each card’s CAN number and make an entry onto your spreadsheet application (behaves like your keyboard). Allow the spreadsheet to capture and record the CAN numbers. Entry to a simple notepad application works in a similar way. A CEPAS CAN number reader helps you capture an unique identity of your registered guest or visitor without having them to reveal their sensitive personal information. CAN number that is on a CEPAS card may eventually replace NRIC in a number of applications. Power up by a single USB mini-B cable. Small portable size 66 x 66 x 28cm. No software driver to install. Works with any keyboard entry applications. 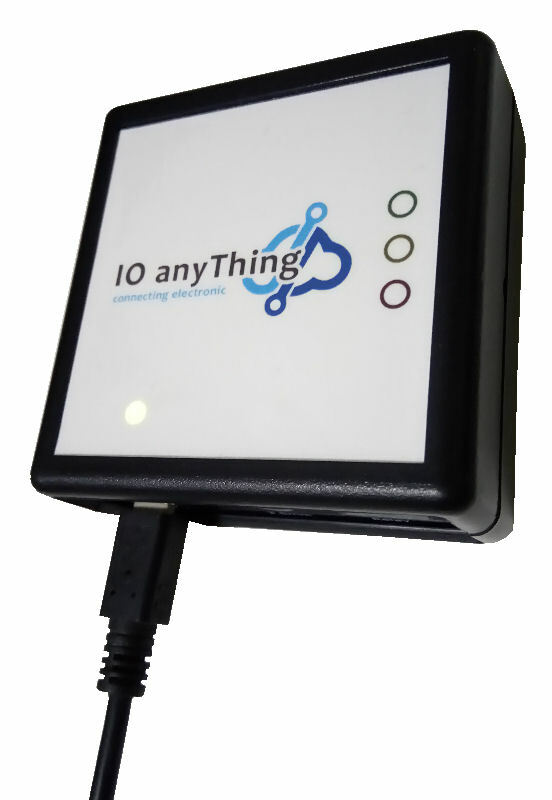 For custom features like Ethernet connectivity, RS232 or RS485, they can also be designed specially to fit your application. Please contact PIC-CONTROL with the details of your project application. RFID Card Key Switch for Hotel rooms, Rental rooms. 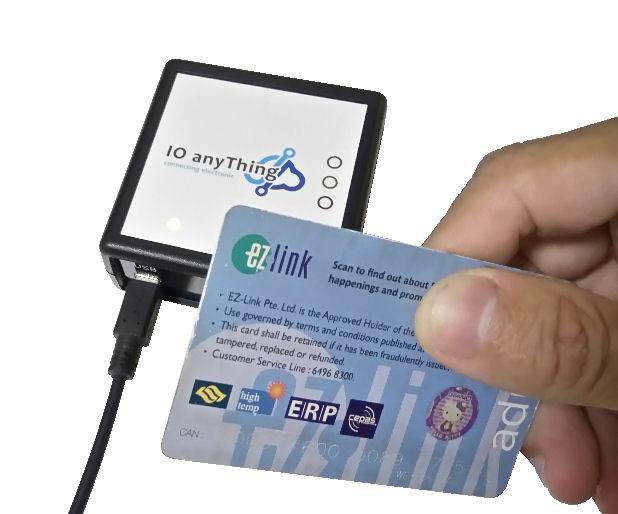 EZ-Link, NETS FlashPay card reader.